The new logo has Trinamool written in green with twin flowers and blue background. It has been in use for a week now, party sources told PTI. 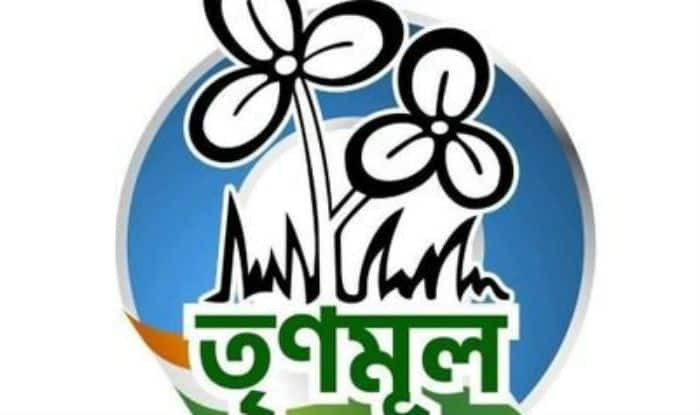 Kolkata: Trinamool Congress has removed the name of the grand old party from its logo 21 years after officially separating from it, said reports on Saturday. However, the party issued a statement later in the evening, denying having done so. In 1998, West Bengal Chief Minister Mamata Banerjee had broken away from the Congress and formed the TMC over differences of opinion on dealing with then ruling CPI(M). “TMC is called Trinamool and after 21 years, it was time for change,” a party leader said. The Congress name has been dropped from party banners, posters and all communication material. However, it will remain registered with the Election Commission as Trinamool Congress, party sources said. Trinamool has announced the list of candidates for all the 42 Lok Sabha seats of the state. Mamata said the outgoing TMC lawmakers whose names do not figure in the list will be drafted for party work. With this, she also made another major announcement saying the party will field 40.5 per cent women candidates as opposed to 35 per cent women MPs in 2014. Claiming that it was a proud moment for the TMC, Banerjee even announced the names of two of the candidates.